We had a blast creating our book “The Part-Time Entrepreneur” and it’s been amazing to see how many of you have used the book to help you start or grow your business while still working for “the man”. It is super important to us that we offer you information that is sure to help you succeed. That’s why a few weeks ago, out of the blue, we sent everyone who purchased our book “The Part-Time Entrepreneur”, a free e-copy or one of our favorite books The Art of War by Sun Tzu. 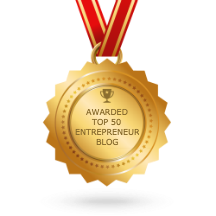 Many entrepreneurs and executives have turned to The Art of War for inspiration and advice on how to succeed in competitive business situations. That’s why it is one of our favorites and one of the reasons why we want to give it away. But that giveaway is now coming to an end in 48 hours! 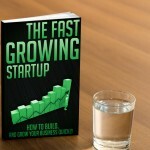 You can click the button below and purchase the book directly from us for $4.99 and have immediate access. We will then send you a copy of the classic book. 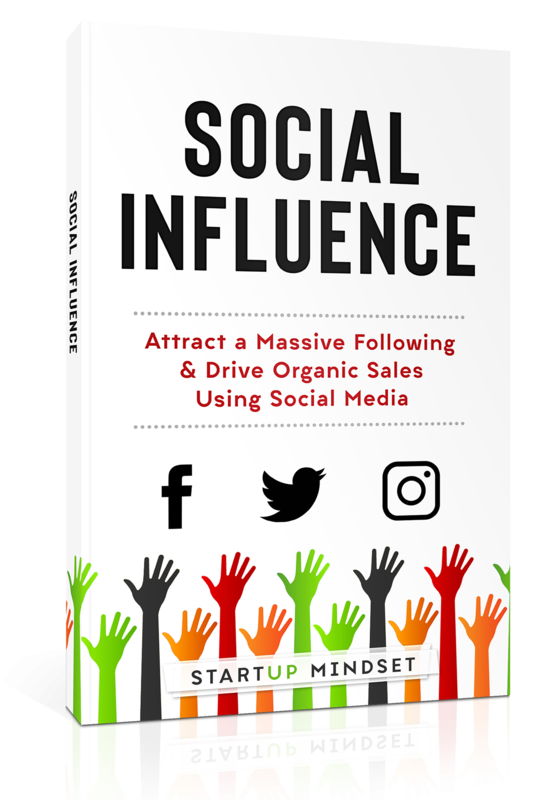 If you would like to get a sneak peak between the pages of our book, we posted a sample chapter. You can read 10 pages of the 192 page book here. 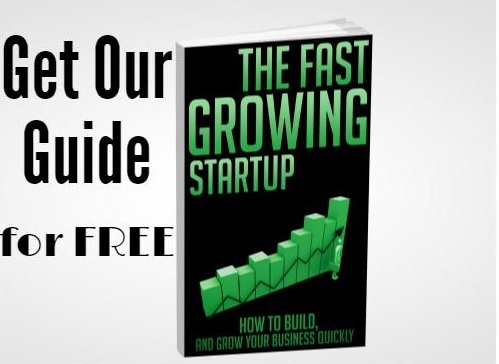 If you purchase our book directly from our site, you don’t have to do anything. 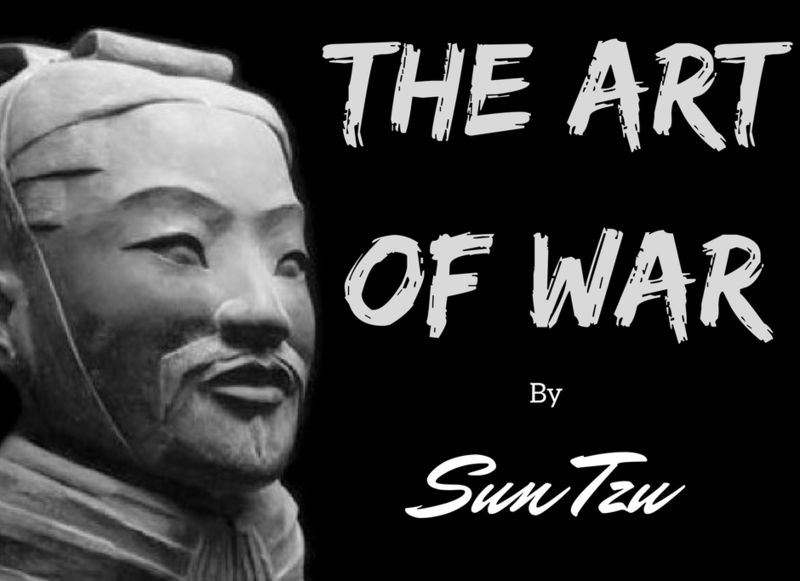 We will send the The Art of War to the email you used to access our book. What If I Purchased on Amazon? We have no way of knowing who purchases our book from Amazon. But, if you purchase our book from Amazon, or have already purchased it and would like a free copy of The Art of War, send us an email here and we will let you know how to get your hands on a copy. 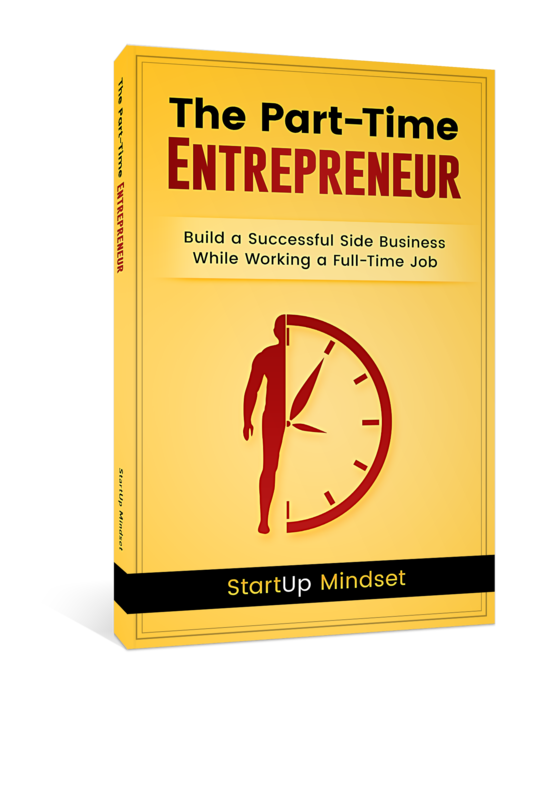 How do you find the time to run a part-time business? How to generate good ideas that will help you succeed. What to do when you start to make money. What do you do when you aren’t making money. Should you do it alone or should you find a partner? 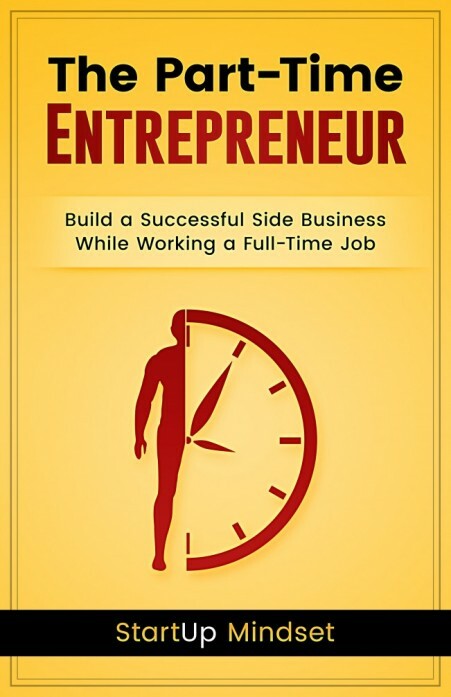 How do you become the best entrepreneur you could be while still working a full-time job? 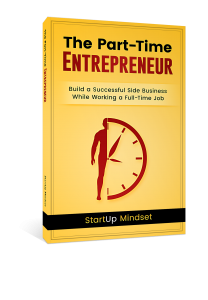 Part-time entrepreneurship is where it starts. If you can learn to manage business part-time, you are setting yourself up to have more freedom than even full-time entrepreneurs enjoy. You will be able to have the freedom to decide whether you want to keep your part-time business running for part-time income or if you want to leave your full-time job, run your business, and live your dreams.